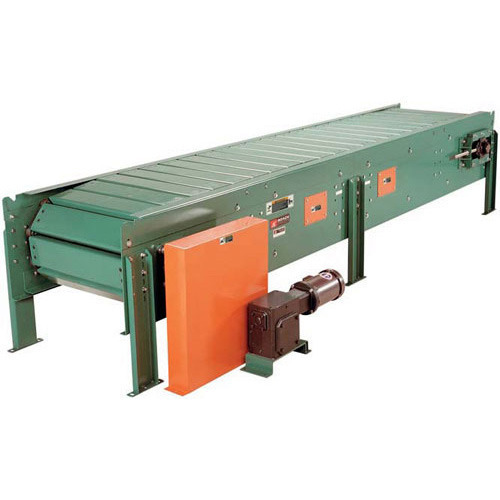 Manufacturer of a wide range of products which include billet conveyor with accept reject system, hot forging belt conveyor, slat conveyor with cooling fans, slat conveyor and wire mesh belt conveyor. We are offering Billet Conveyor With Accept Reject System to our clients. A single flap system feeds billets within the specific temperature range to forging press. System rejects the billet which are not in specifed zone, though it is at higher temperature or lower temperature. Double flap system rejects the higher temperature billets at one flap and lower temperature billet at other flap.Accepted billets are ultimately feed to the forging equipment. 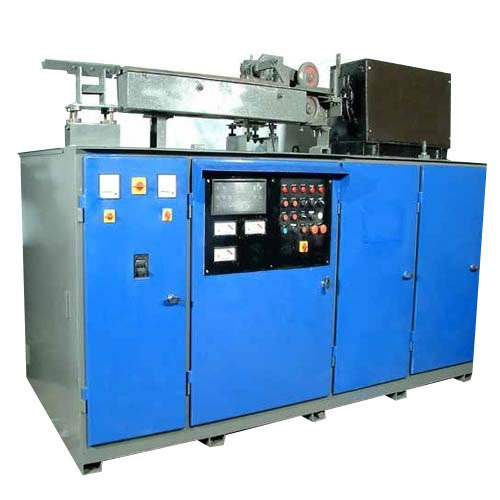 High low sorting chute can be used in single flap system to separate under and over heated billet. Under heated billets can be reused in double flap system. Avoids forging of over heated billets. We are among the most distinguished organizations engaged in manufacturing and supplying Hot Forging Belt Conveyor. 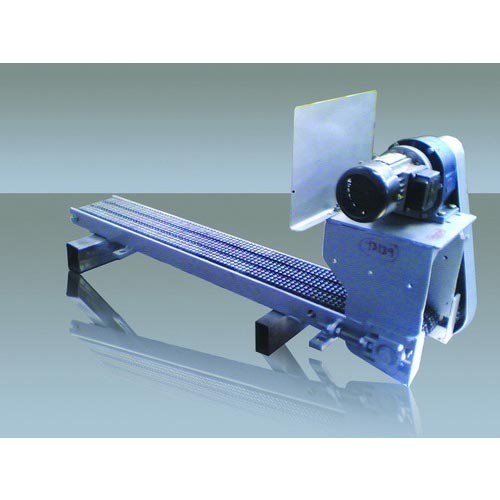 Extensively used to convey forged components from forging press to trimming press, these Forging Chain Conveyors are manufactured by using optimum quality material sourced from the trusted vendors of the market. 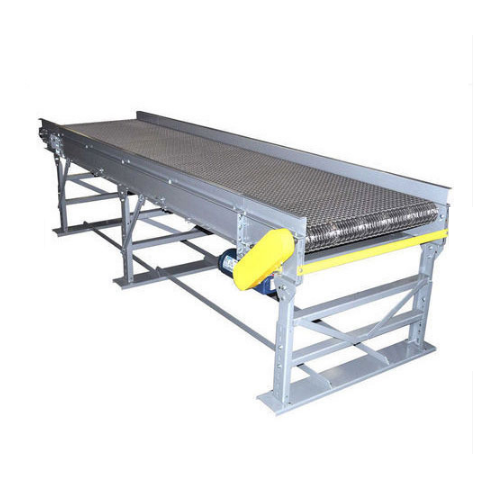 Complying with industry standards, these conveyors are also used to handle flash from trimming press. We are offering Slat Conveyor With Cooling Fans to our clients. While manufacturing these products, our professionals strictly follow the established norms of the industry. 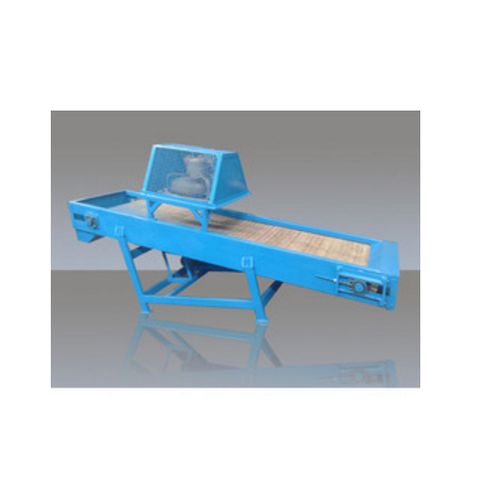 We are offering Slat Conveyor to our clients. While manufacturing these products, our professionals strictly follow the established norms of the industry. We are offering Wire Mesh Belt Conveyor to our clients. While manufacturing these products, our professionals strictly follow the established norms of the industry. Looking for “Slat & Belt Conveyors”?